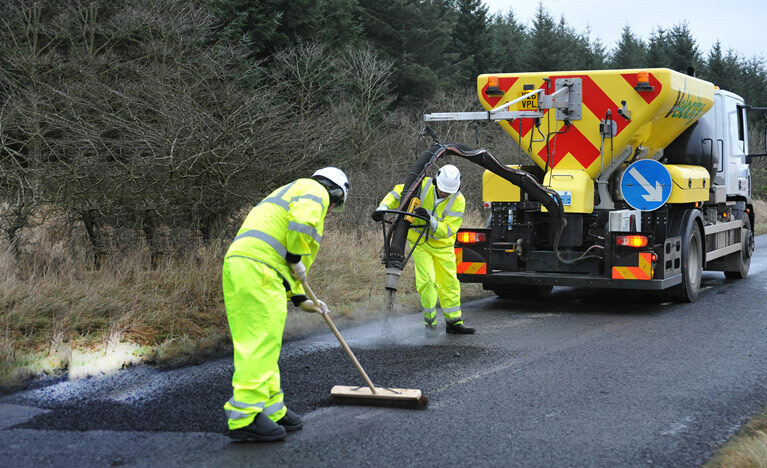 Velocity is a premium provider of road repair related services. The company provides a fast and effective road repair service using its range of road repair machines. The machinery is fully self-contained, carrying all of the necessary equipment and materials to repair road defects in rural and urban areas.